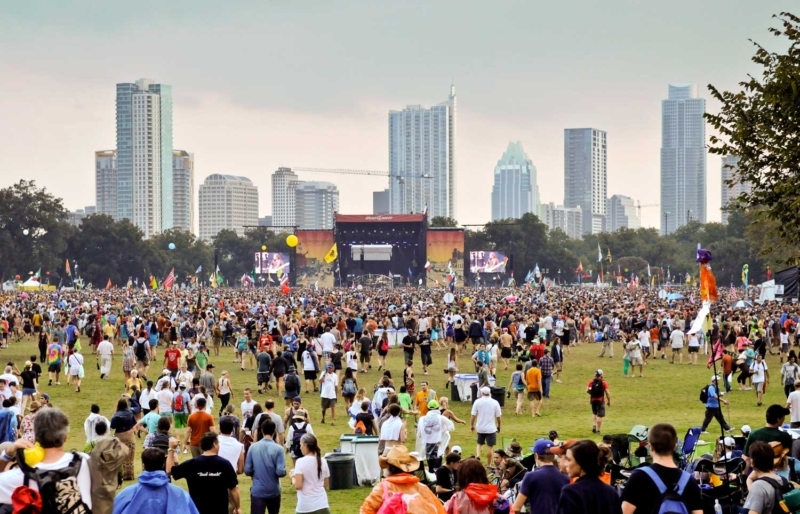 Austin City Limits Music Festival (ACL) is around the corner and LD Systems is proud to be providing multi stage event production at our iconic event right here in Texas!!! Stay tuned here and we will provide updates as we cruise through both weekends of fun and exciting performances. Here is a link to double check the spectacular 2013 lineup!